Perhaps no hunting-related invention has helped hunters save more time and effort than the trail camera. It has made the task of pre-scouting prospective hunting areas for game so much easier. What used to take one hunter countless hours to do can now be accomplished by simply monitoring a game camera every once in a while. Sadly though, not all game cameras work as advertised. The trick before buying is knowing which game cameras actually perform like their manufacturer says they can. TrailCameras.Reviews is here to help with that. How will TrailCameras.Reviews help you find the perfect trail camera for your hunting game scouting task? We will do that in two different ways. 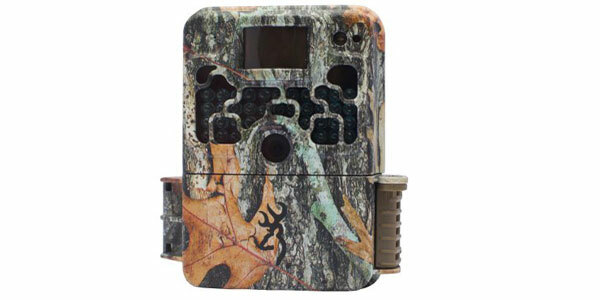 First, we will do some in-depth reviews of what we feel are the best game cameras in the hunting marketplace. This will include both regular game camera models and cutting-edge wireless game cameras. We will also supply you with other helpful information on game cameras too. This trail camera information will include such things as buying guides, explanation of individual game camera features and even talk about battery life on them. There will also be information on the nighttime photo taking capabilities that different game cameras have. 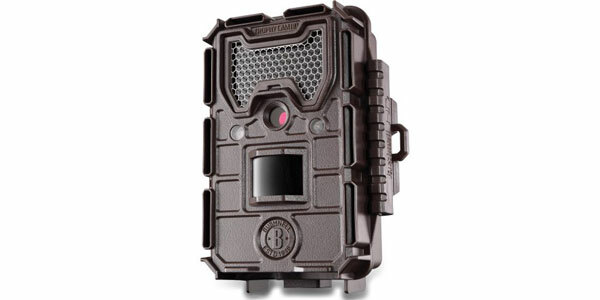 By the time you are finished reading the articles on this site you will have a very good idea about how to go about searching for the best trail camera to meet your hunting game scouting needs.